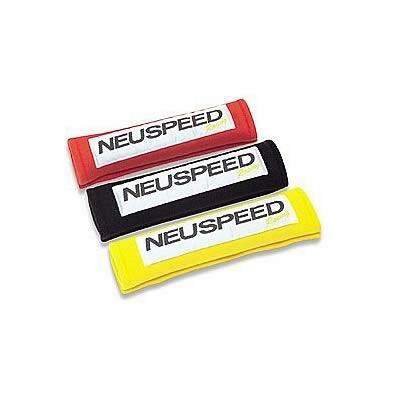 Installing Neuspeed harness pads will add 30 mph to your ride’s top end. Okay, they really won’t do that. What they will do, however, is give it that “performance” look, make your shoulder belts more comfortable to wear, and help to cushion the force of a crash, should you be involved in an accident. These quality pads are available in a variety of colors, and wrap conveniently around many types of belts for easy installation.